Christmas is one of the most beautiful holidays of all time. It is the day when God's son was born on earth. Hence, this day is sacred for all Christians around the world. The Christmas season gives rise to a number of Christmas traditions that come along. Here are a few of them that are celebrated with zest and enthusiasm worldwide for centuries. This was an English tradition which started centuries ago. On Christmas eve, plum porridge was served to the people. As years passed, various other things like dry fruits, honey and spices were used. Soon this porridge got replaced with the Christmas cake. 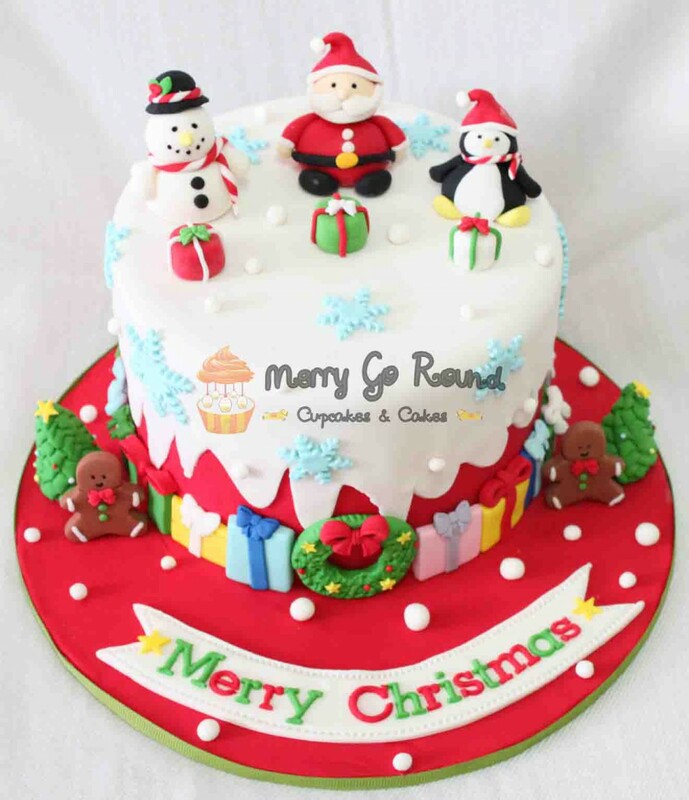 Christmas cakes are made using eggs, butter, confections, fruits, etc. Today a Christmas cake is an integral part of a Christmas menu. This tradition comes from the story of the three wise men who got gifts for baby Jesus on Christmas. 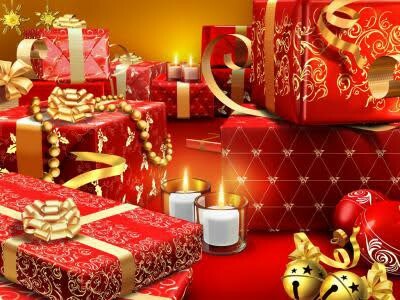 Every Christmas, gifts are exchanged among loved ones, especially children. The story of Santa Claus also comes from this tradition. This refers to the tradition of decorating a pine tree using lights, tinsels, garlands, ornaments, candy canes, etc. Today, a Christmas tree is an indispensable part of Christmas celebration. This refers to the tradition of placing a lighted candle outside houses during the Christmas season. A candle signifies hope as it brings light even to the darkest room. In the earlier times, when Christians were persecuted, they were not allowed to practice prayers. Hence, a single candle used to be placed outside the house as a sign that Christian prayers were being conducted inside. It refers to the age-old custom of enchanting a number of traditional Christmas songs during the Christmas season. It adds to the joy and fun to the atmosphere. Different Christmas hymns or carols like The First Noel, Jingle Bells, Joy to the world, etc are sung every Christmas as a part of the Christmas celebration. This is yet another age-old tradition of Christmas. 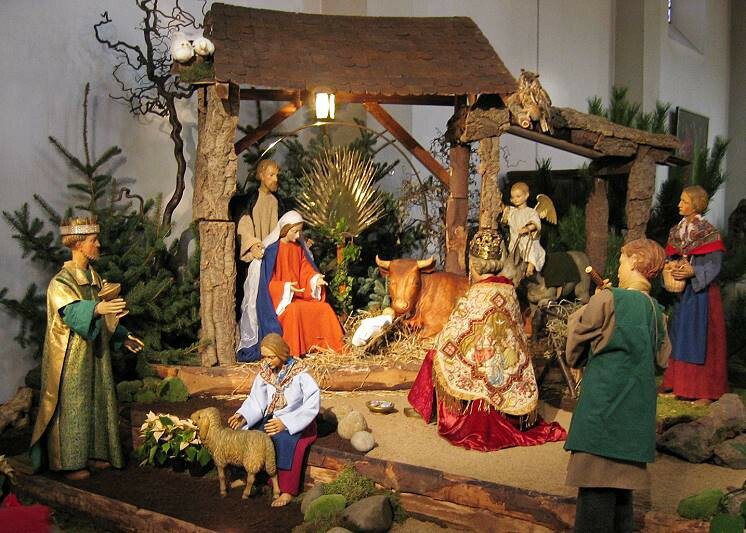 A crib refers to the Nativity Scene that is prepared using small statues. The first crib ever was made outside a church of St. Francis of Assisi for children to show them how the Nativity scene was like. Since then, this tradition became very popular. This is one of the most wonderful traditions of all. 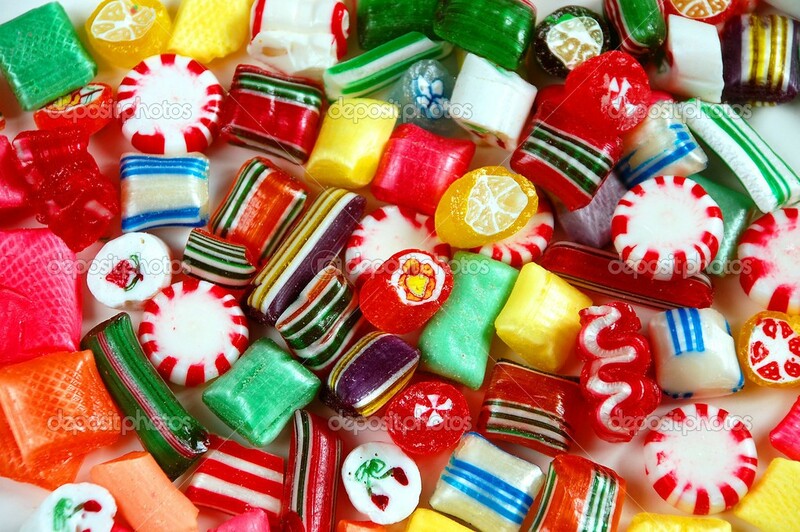 Christmas candies are distributed to neighbors during the Yuletide season. On the day of Christmas, all misunderstandings and grudges are forgotten and the community comes together to celebrate the birth of Christ. These traditions have been carried out for decades, yet they are celebrated with more and more exuberance each year. The level of excitement has never gone down. It just keeps getting better and better with time.